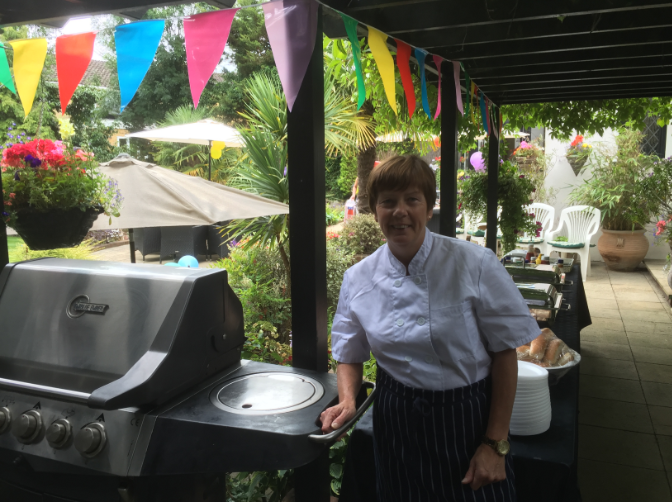 Collins Caterers in Essex and London, cater for many outdoor events, from Weddings to Summer Parties and BBQs and Hog Roasts. If you want a formal event, or a more relaxed buffet style event, Collins Caterers are the perfect choice to make sure your summer outdoor BBQ or Hog Roast goes with a swing! Contact us to plan your perfect summer BBQ or Hog Roast – great for Bonfire Night and Autumn occasions too!